What Is an Unsafe Person? Do I Attract Unsafe People? Do I Have a "Safety Deficit"? Why Do I Choose Unsafe Relationships? Why Do I Isolate Myself from People? 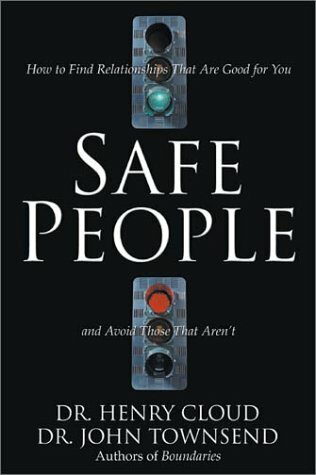 Why Do We Need Safe People?